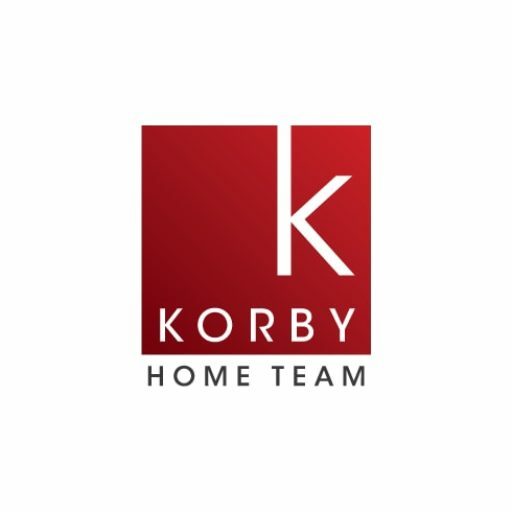 St. Paul home SOLD – 1868 Montana Avenue! 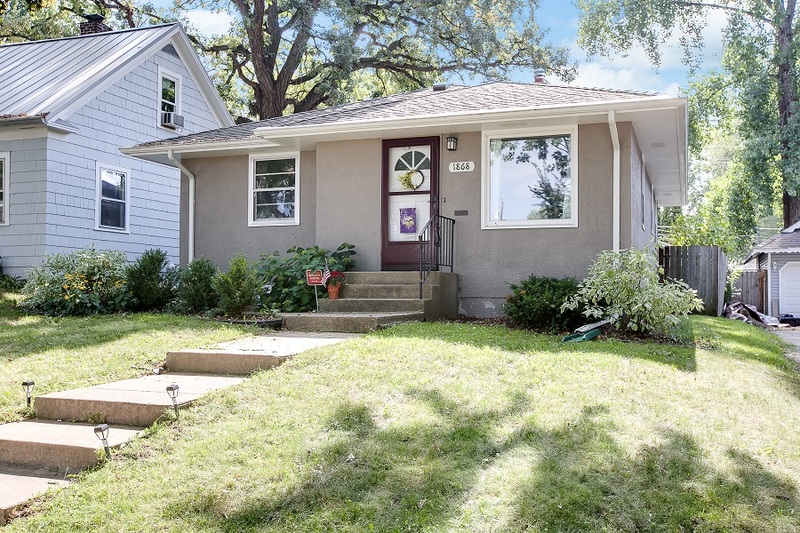 1868 Montana Avenue in St. Paul closed on 11/9 for 105% of list price! This charming home had been updated and well-loved, and the excellent condition spoke for itself. Congratulations to our sellers on a great result!